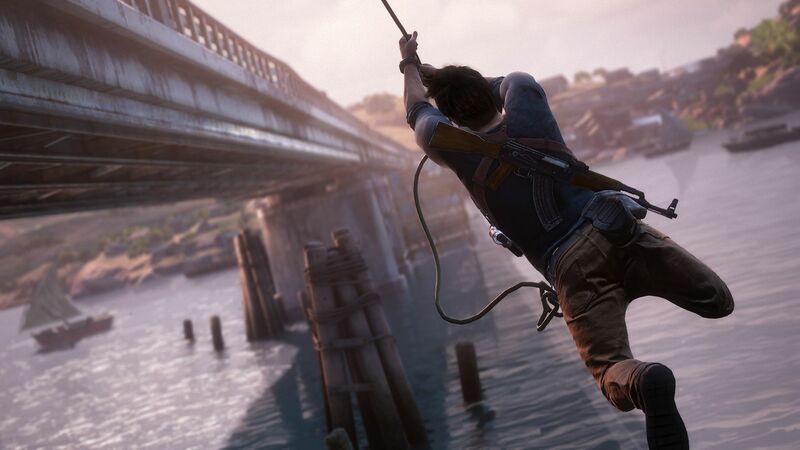 Sony has, for the last few weeks, begun uploading promotional videos for the ever popular Uncharted 4: A Thief’s End, detailing the incredible design process from the beautiful people at Naughty Dog. While there are only a few at the moment, I’m sure more are on the horizon and these are most definitely a fantastic start. Here is part one of the video on how they’ve tackled the PS4 and all of the new hardware. The level of detail on display here is jaw-dropping. If you’re like me and you just can’t get enough, I’ve added the rest of the currently available episodes in order of release for your viewing pleasure. Just make sure to check out the official PlayStation Youtube channel for upcoming episodes.